Written by Members Worldwide. Inspired by Revelations 7:9-12. Look below: Receive our Devotional by email or place it on your site or blog for FREE! Devotional Submission guidelines for FaithWriters members can be found HERE. Browse thousands of devotionals HERE. Visit archives for our devotional HERE. Our Devotional is a great resource for your visitors. Simply add the code below to your website and the devotional will UPDATE AUTOMATICALLY each day and CONFORM TO THE AREA in which you place it! You do not have to do any other work. This offers a great way to add MAINTENANCE FREE content to your site. Just copy and paste the code below in blue anywhere within the body tag of your website. FaithWriters Great Multitude Christian Daily Devotional - Accept Jesus as Savior. Notice: Our devotional is usually updated on a daily basis. However there may be times when we allow a devotional to remain for more than one day on the websites. When we do this, the devotional will not go out by email the second day. E-Book as a Gift on Your Website or Blog. * Regularly in the top ten books of its two categories on Amazon for over two years now. * Over 190 reviews online, running close to 5 stars. * Used by the Navigators college ministry. Being handed out by people across America. * Overwhelmingly approved by international prison ministry for distribution in over 1,300 prisons. * Perfect for believers/unbelievers, removes doubts, reveals how only a little faith is needed to believe. * Has helped many come to a decision for Christ. * Makes disciples by helping equip believers to defend their faith. 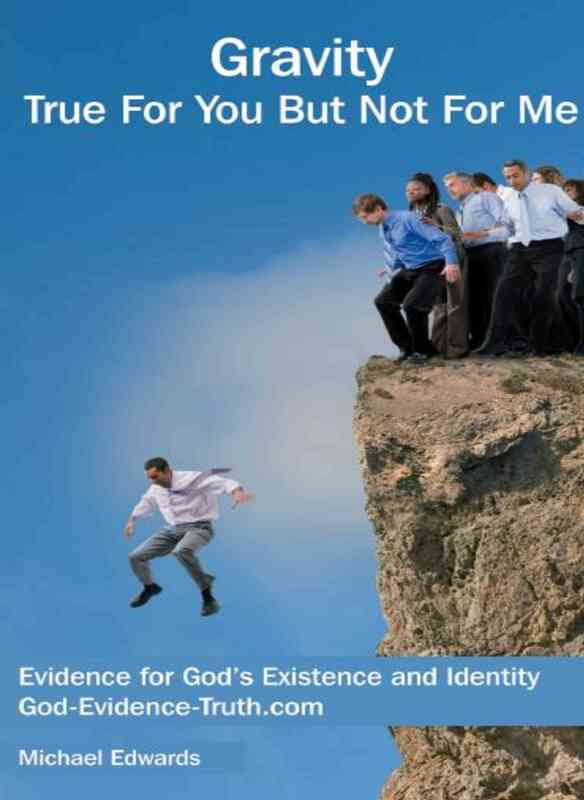 * View the books website and read some of the reviews http://www.god-evidence-truth.com. * Then simply place a link on your website to Gravity's website. Or you can choose one of our Gravity book banners for your site. Just copy the code of the size you desire and paste it in your site. To copy the code place your cursor in the chosen box, hit Control A to highlight and then Control C to copy the code to your browser. If you would like us to make a custom sized banner ad for your site with Gravity, click the contact button at the bottom of this page and send us a message with the size you need. We will email you a code to simply paste in your site. Best in the Lord Jesus Christ.